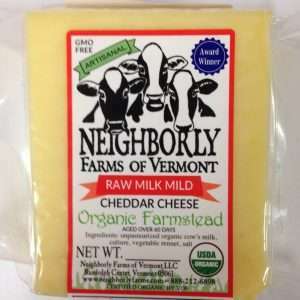 Just like our Raw Milk Mild Cheddar, but aged ten to twelve months to really bring out the flavor. 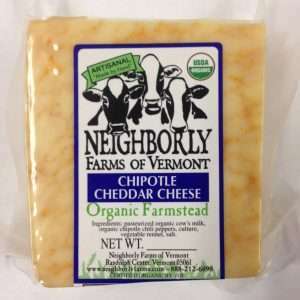 This cheese tends to be a little more crumbly than mild cheddar, but the texture is rich and creamy on the palate. 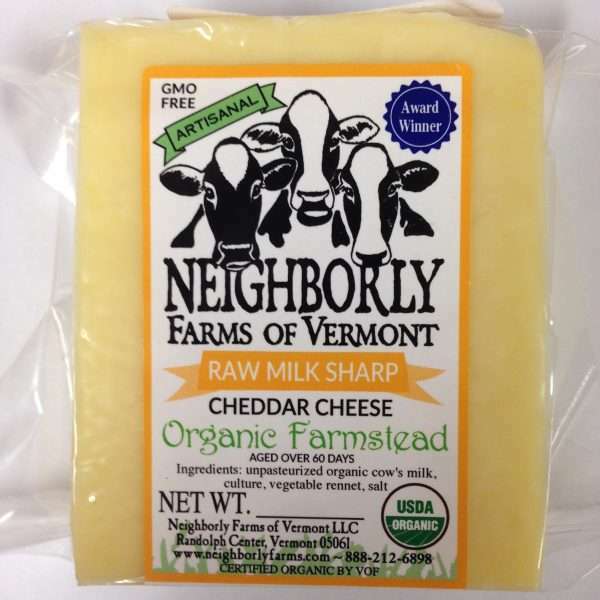 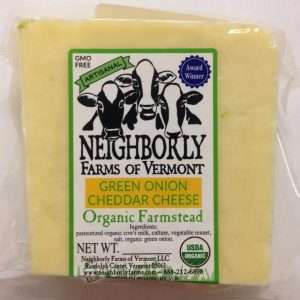 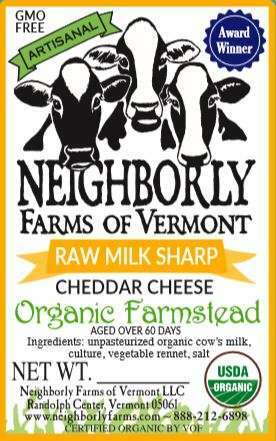 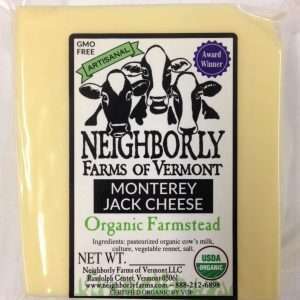 As true Vermonters, we like it a notch sharper than other “sharp” cheddars.